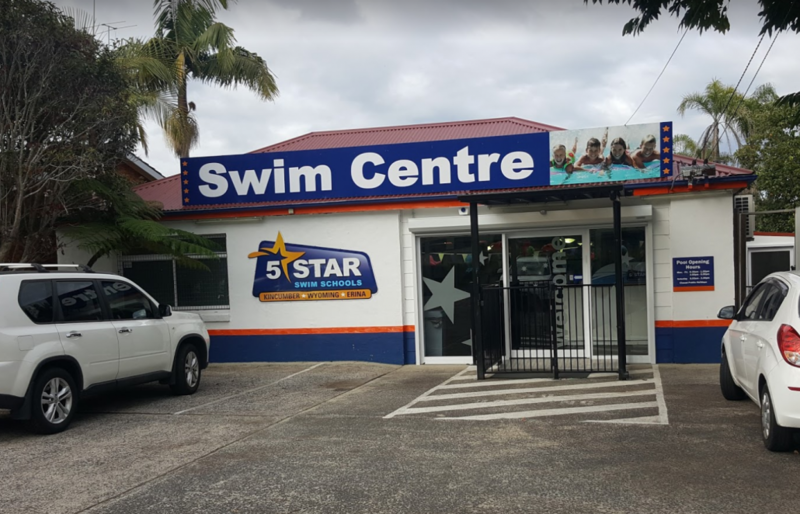 The original 5 Star Swim Centre! Avoca Drive is a 5-lane 17m teaching and squad pool. The water is heated to 32 degrees and the air is heated during the winter months to ensure comfortable quality lessons all year. Babies, Learn to Swim, Squads and Aquarobics are all held at our Avoca Drive Centre.